Construction company “Viki NS” performs the whole complex of construction, reconstruction and repair works for organisations, firms and private persons. We are company that works in a field of engineering issues. Our work is related to design, installation as well as service of electrical systems and low voltage systems. The company is engaged in wholesale of electronic components and electrical products, working with manufactures and commercial organizations. 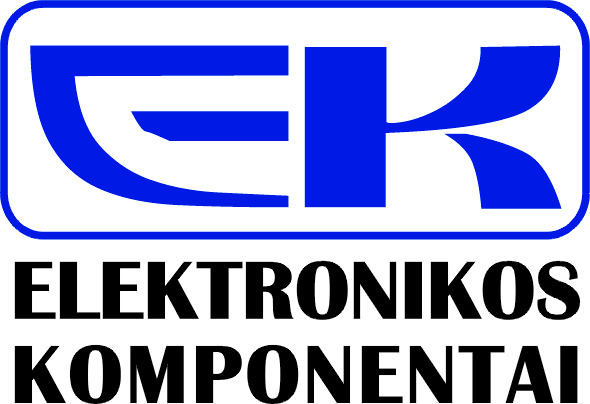 Electronic components - from worldwide, the most popular electrical brand - Bylectrica. The company supplying GeMobile SIM cards and services to travelers with a very favorable international and roaming rates “Talk like at home”.